An easy to use, flexible, permanent solution for ridgecaps. Guaranteed. Starpoint is ready to use. There’s no need for messy tinting or mixing, and because it is water-based, clean up is simple. 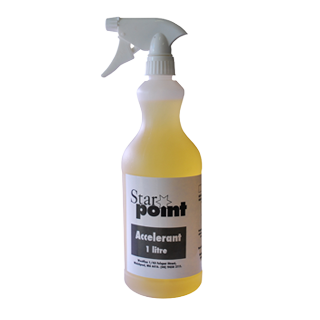 Starpoint is environmentally friendly and safe to use. When stored correctly it has an excellent shelf life. When used according to instructions Starpoint will last for at least 10 years. We guarantee it. 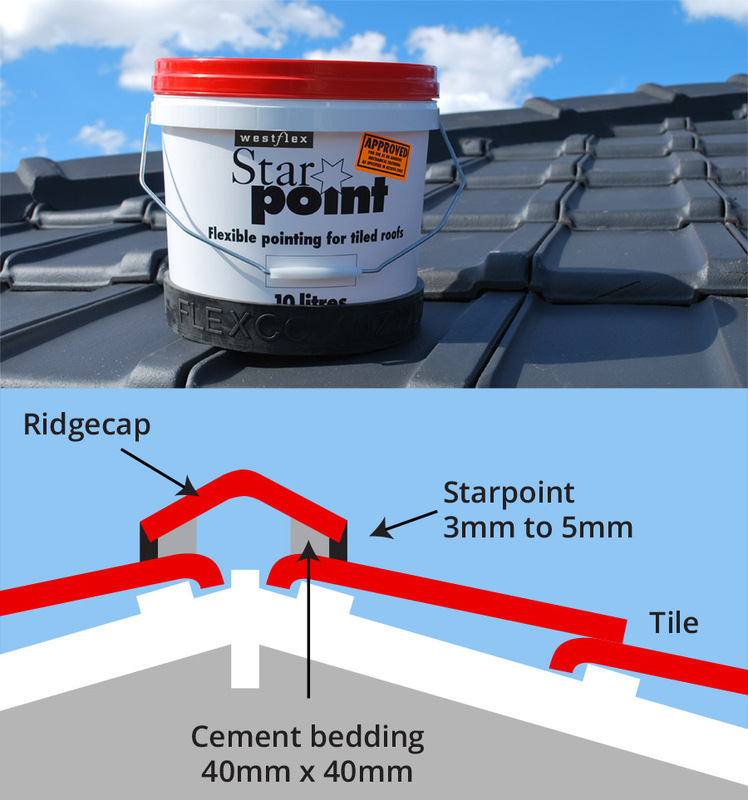 An easy to use, flexible, permanent solution for ridge caps. This rubber boot prevents Starpoint bucket from sliding down the roof. 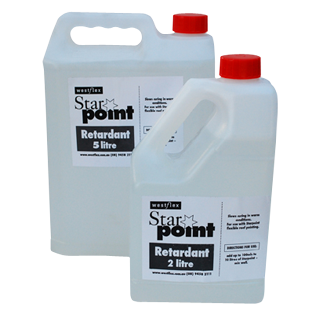 Available in one size only (to suit 10 litre Starpoint bucket). Aids trowelling of Starpoint in warm weather. 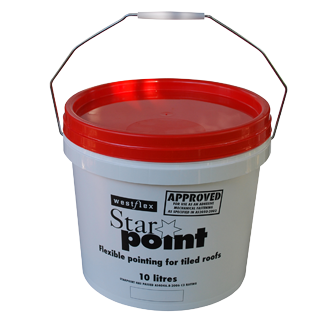 Simply add 100mls to 10 litres Starpoint and mix well. Available in 2L or 5L Bottle. 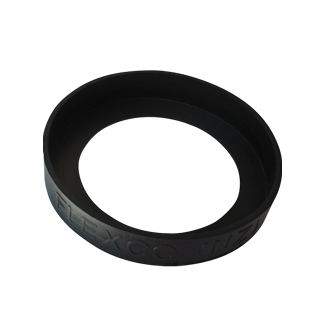 Promotes curing of Starpoint in cool or damp weather. Simply apply a fine mist to the finished pointing. Available in 1L Spray Bottle.